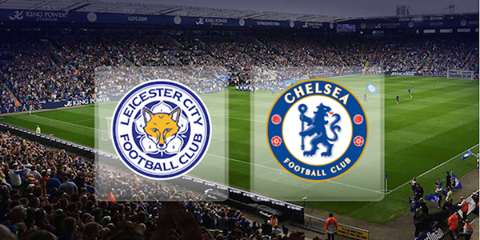 #SpotCowbell at Leicester vs. Chelsea on Monday 14 Dec 2015 20:00 GMT and You could WIN a Samsung Galaxy A3 Smartphone and a Cowbell Goody Bag. 3. Post on @Cowbellmilk Facebook comments or Twitter with #SpotCowbell .